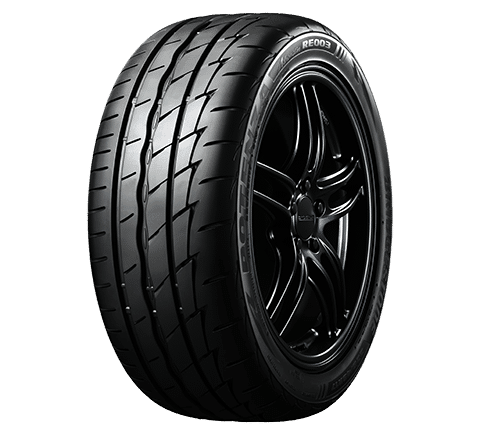 The Bridgestone Potenza Adrenalin RE003 is designed for sports drivers, providing superior handling, precision and control. Silica-based high strength construction ensures long tread life, even wear and enhanced steering control under all conditions. Innovative tread design improves water dispersal and delivers a quiet, smooth and efficient performance. Exceptional road-handling and steering ability blended with precision and quality makes the Bridgestone Potenza Adrenalin RE003 suitable for high performance vehicles for year round performance.